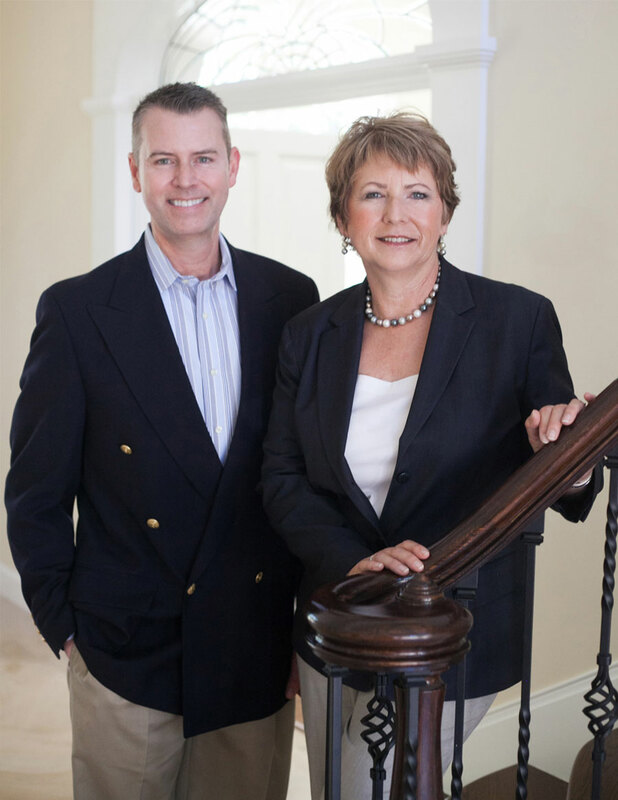 With over 60 plus years in real estate sales, Erin and Bob are uniquely positioned to bring you the finest service, knowledge, and experience in the art of buying and selling exceptional homes. 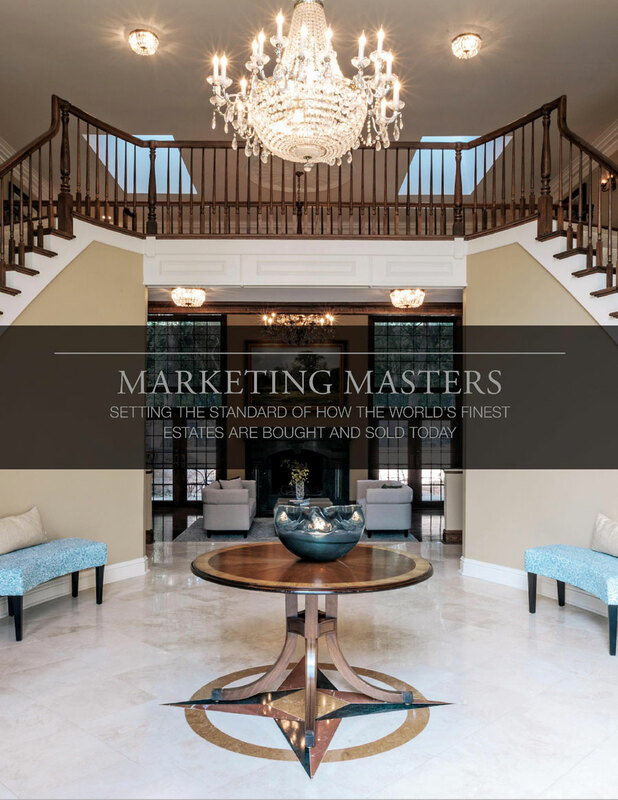 By including marketing professionals, home staging specialists, and video, photographic, and internet technology experts on our team we are able to craft a comprehensive and tailored proactive marketing plan for each client. 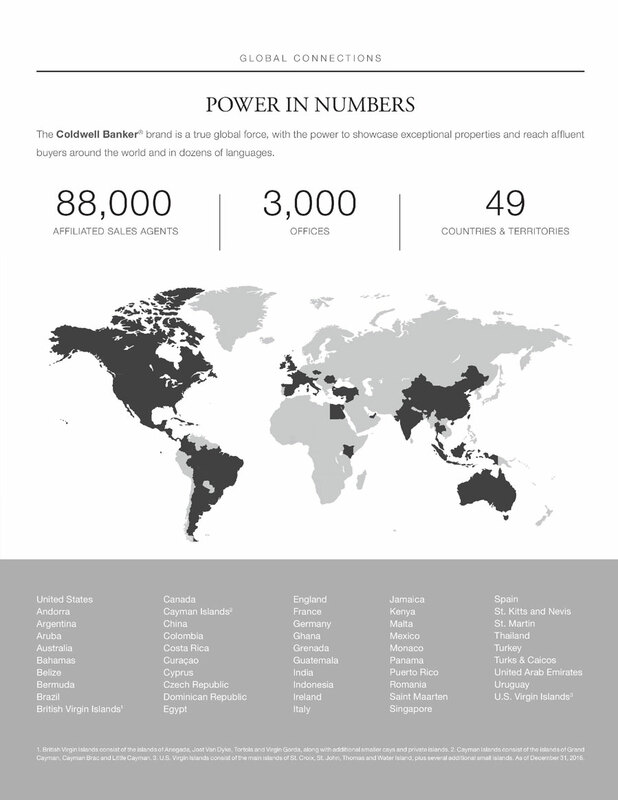 Our team includes Coldwell Banker, a true global force, with over 88,000 agents in 3000 offices in 49 countries with the power to showcase exceptional properties and reach affluent buyers around the world. 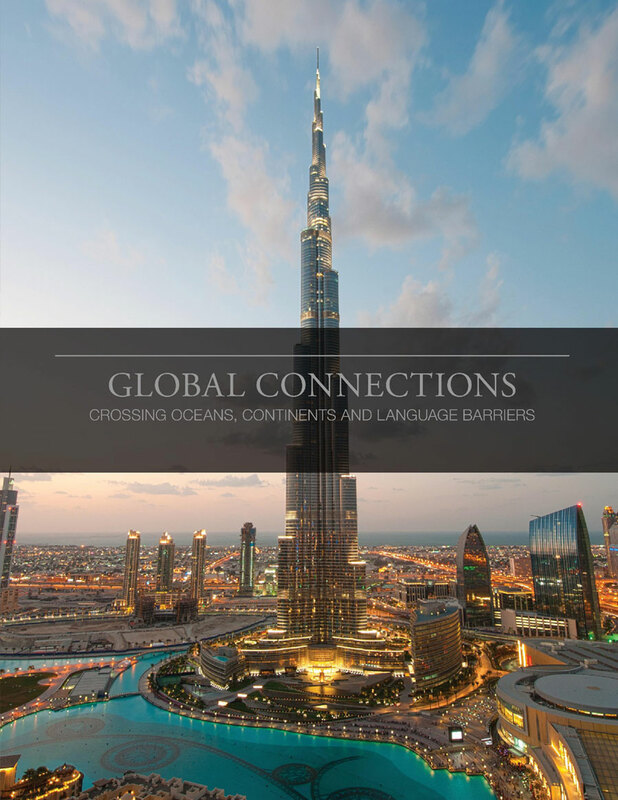 We are masters at our profession, ranked among the best in the world by exceeding expectations and creating exceptional experiences for our discerning clients every day. 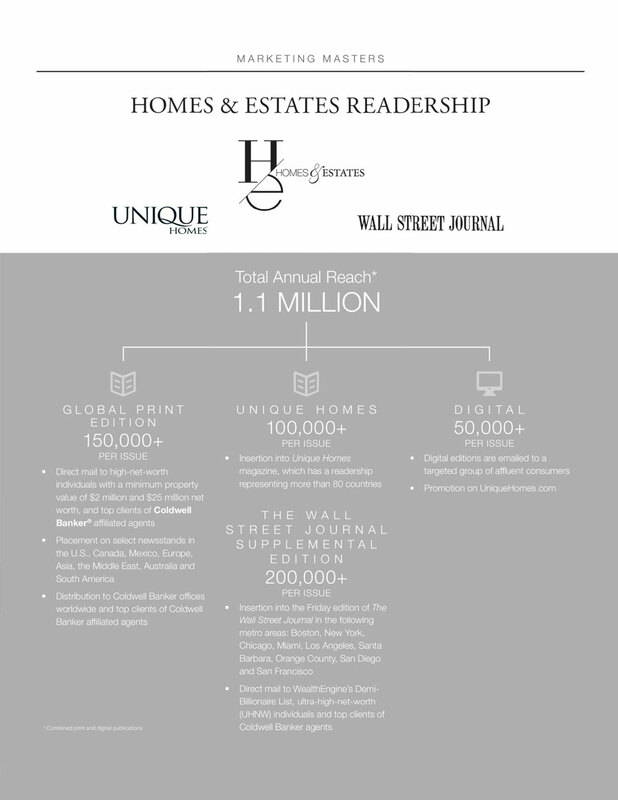 Ranked as the #1 Luxury Real Estate Agents in Ventura County since 2000, and as #151 of all agents in all firms in the United States by the Wall Street Journal, with over 1 billion dollars in closed sales, we are the luxury real estate experts. Finding a buyer takes ingenuity and an expert command of today’s online arena. We have mastered the art of digital marketing, ensuring properties are seen by the widest possible audience of qualified buyers. 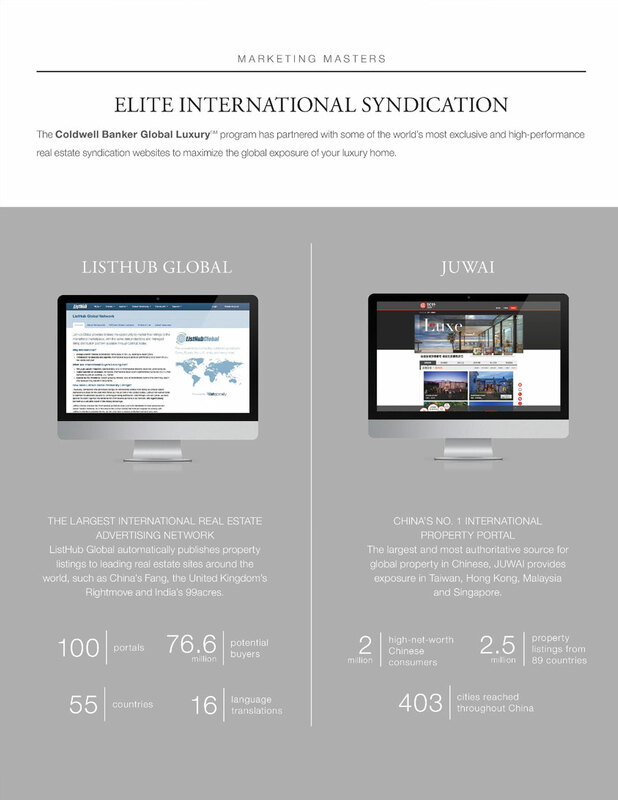 Properties enjoy immediate syndication through an unmatched network of prominent real estate websites, including WSJ.com, NYTimes.com, RobbReport.com, UniqueHomes.com, and international websites through ListHub Global. 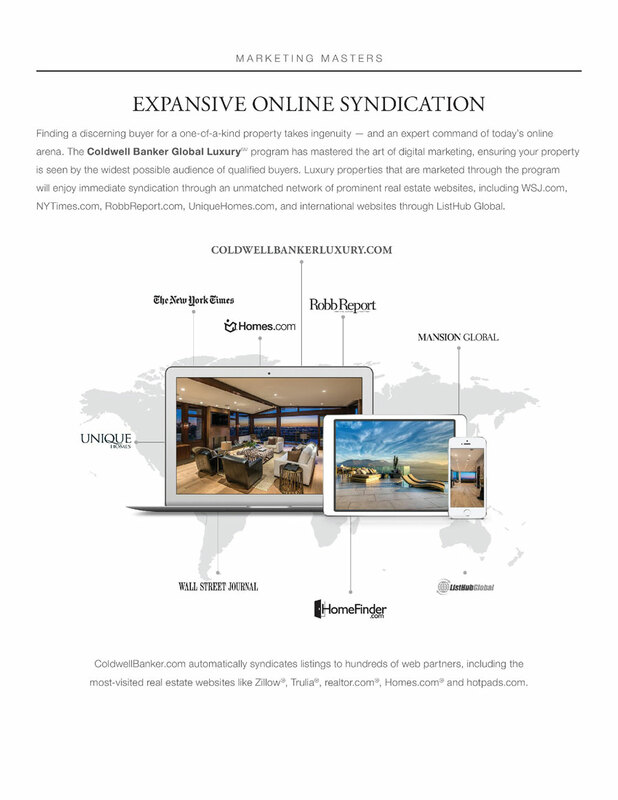 Listings are automatically syndicated to hundreds of web partners, including the most-visited real estate websites like Zillow, Trulia, realtor.com, Homes.com, and hotpads.com. 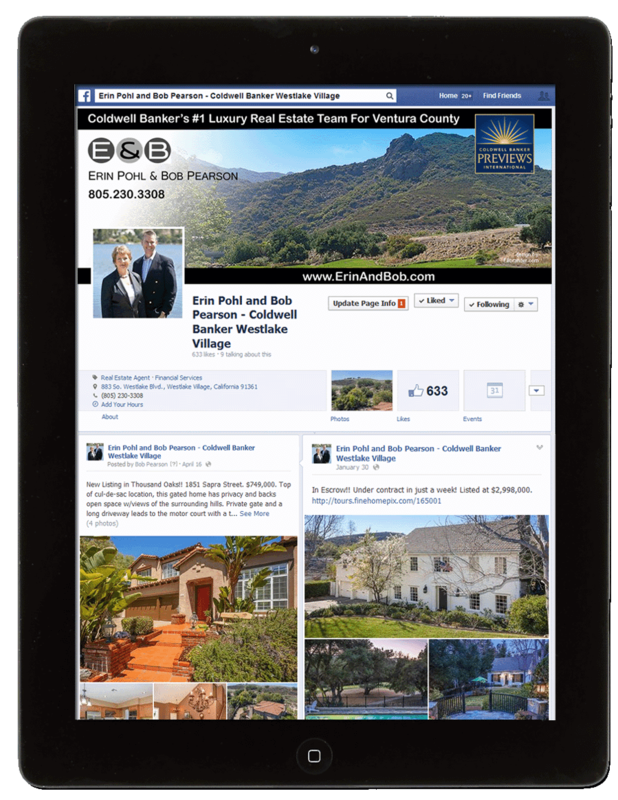 The social media landscape is yet another global stage where properties are put on display. 80% of affluent consumers used social media in the last year. 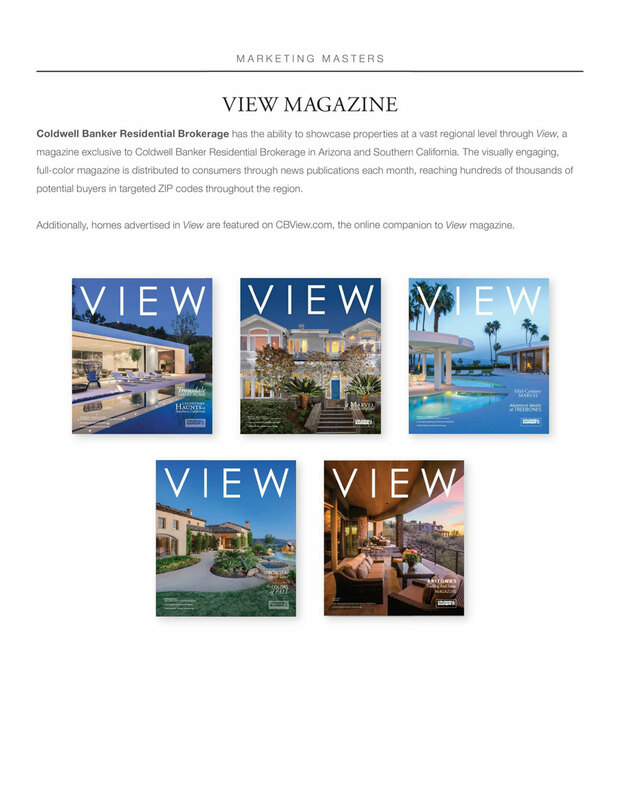 Properties are also showcased on a vast regional level through View, a magazine exclusive to Arizona and Southern California. 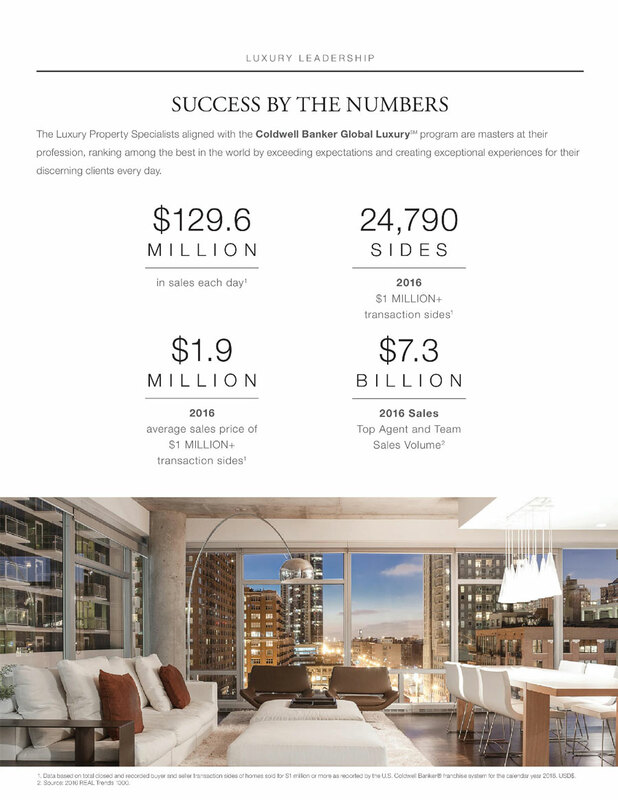 The full color magazine is distributed to consumers through news publications each month, reaching hundreds of thousands of potential buyers in targeted ZIP codes throughout the region.